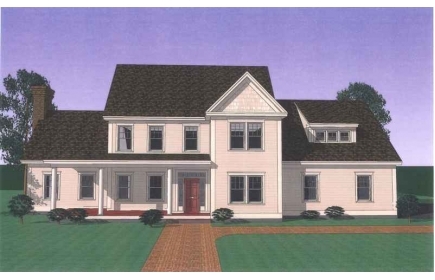 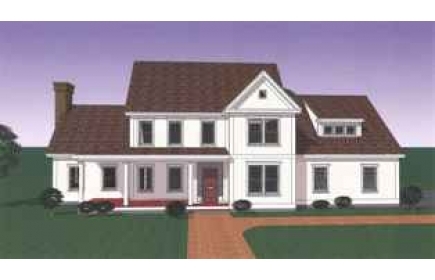 This Farmhouse Colonial features a great open-concept floor plan wuth an in-law apartment behind the two-car garage. 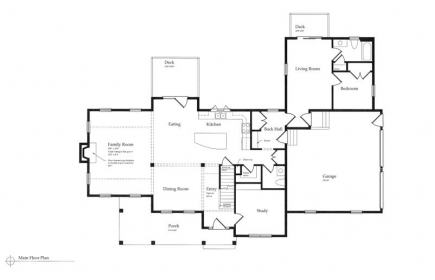 A vaulted ceiloing family room provides dramamtic gathering space. 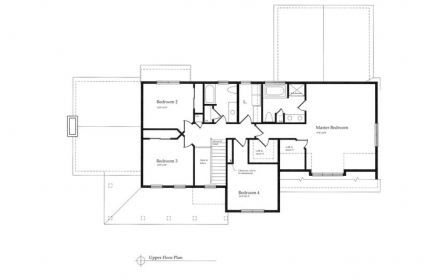 The upper floor offers four large bedrooms including a well-appointed master bedroom suite.